PlayStation 4 or PS4 has been around since 2013 and still one of the most popular video game consoles along with Xbox One. This was developed by Sony Interactive Entertainment to cater the limitations of its predecessor which is the PS3. However, users still complain about the short battery life of the controller and the 2m cable that connects it to the console. 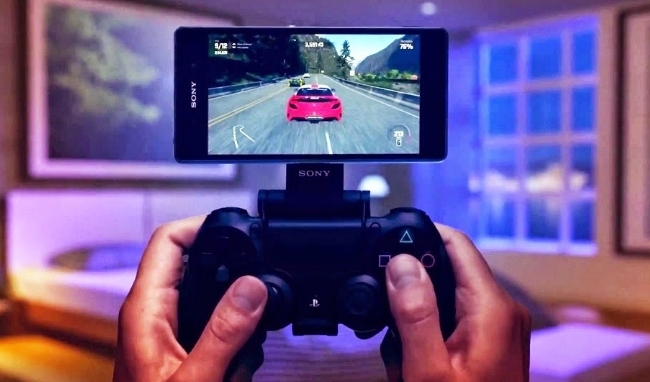 Hence, users look for ways to play PS4 games on Android. Fortunately, there are “Remote Play” feature and “Steam Link” making it possible. Scroll down to know how to utilize this. 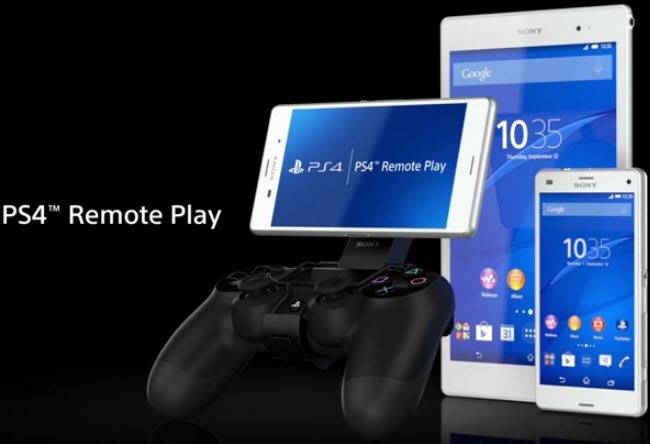 Remote Play is an application designed to stream PS4 games on mobile devices. This is originally built for Sony smartphones, but developers find a workaround to remove the limitations and restrictions of the app. In short, you may use this one on all Android phones running 4.0 version and up. It does not require any additional setups on your device including rooting. The app allows you to use the on-screen control to manage your games and change the orientation of your device to landscape/portrait mode. Furthermore, you may access your settings in order to adjust the resolution of your displayed graphics in case your internet connection is slow. Here are the steps that you need to know on how to play PS4 games on Android. First off, activate the “Remote Play” option on your PS4 by going to “Settings” > “Remote Play Connection Settings” > “Enable Remote Play”. On your Android device, go to your “Settings” > “Security” and check “Unknown sources”. After that, download and install the apk. file of Remote Play from the web. Once it has been installed, launch the app and tap “Skip” > “Next” then sign in to your PlayStation account. Upon signing in, you will be redirected to the main interface of the app where you can see the on-screen controls and proceed with your gameplay. Another way to send your PS4 on other servers is through the use of Steam Link. Basically, this is a device that you hook up on your TV so that you can play on a bigger screen. However, there’s a new steam Link app that enables users to play Steam games on Android 5.0 and up. Moreover, it can be used to indirectly link your console to the phone. This being said, you’ll need to mirror your PS4 to your computer before you can connect your Android. It is also more complicated than the first app as you need to install software and configure some settings. Anyway, you can refer to the guide below to play PlayStation 4 games on Android. 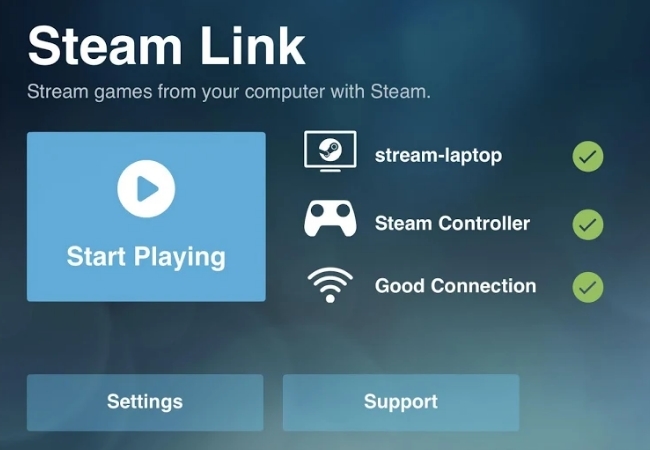 To start, download Steam Link on your Android and computer. Pair your phone with a Bluetooth controller and select the PC that you want to stream. Set up Remote Play on your computer. To do this, open PS4 and connect your controller to PC with a USB cable. Download PS4 Remote Play on your PC and hit “Start”. Log in to your PlayStation account to register your system. Open Stream Link app on your PC and phone and then tap “Start Playing”. In this way, you can play PsS4 games on Android. The advantage of using this one is you can change tabs on your computer. Hence, you can switch from your gameplay and any software installed on your PC to continue what you’re doing. Just press on Alt+Tab and select the window that you’d want to access. You can choose between these two applications in order to play PlayStation 4 games on Android. To summarize, Remote Play offers an easier and more direct way to connect your phone to PS4. Meanwhile, Steam Link has more complicated setups as it requires a computer for it to work. If you have suggestions or you know some applications that will help you display PS4 on Android, kindly leave a comment from the box below.